Angela brings a wealth of experience in all facets of modelling of water and wastewater systems including population projections, model compilation, model calibration and system analysis. She has developed models in a variety of modelling software packages, including InfoWorks, MIKE Urban and SWMM which ensures a broad knowledge of the requirements for a robust system model. She also has experience in integrated water resource, drought and demand management planning. Angela brings international experience to the project team, having worked in both the UK and the USA. During her six years in the USA, Angela gained expertise in wastewater flow monitoring and modelling. She coordinated flow monitoring efforts, developed hydrologic/ hydraulic models of sewer and drainage systems, calibrated models using several years of collected flow data and developed augmentation options to address system deficiencies. Her role extended to project management. 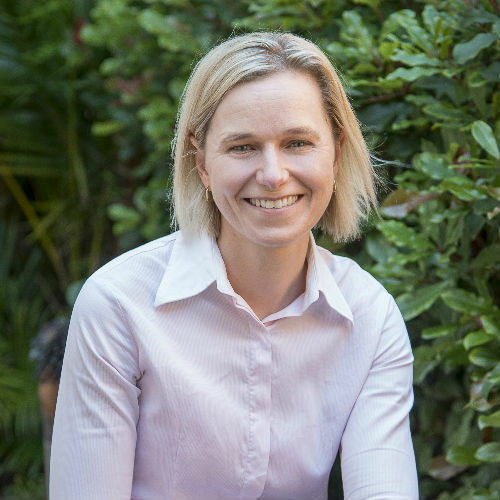 Since returning to Australia in 2015, Angela has been providing modelling and planning support to water authorities in NSW including Tamworth Regional Council, Federation Council.